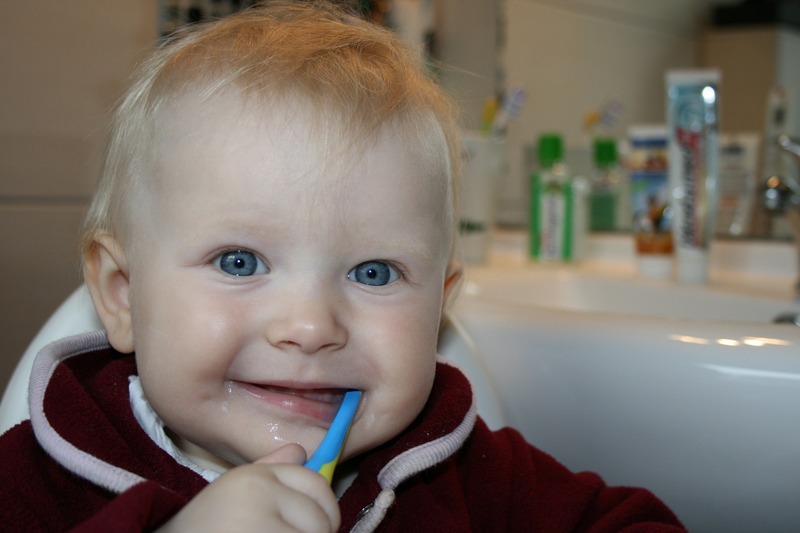 Why is tooth decay still so prevalent in very young children? Guest blog by Paul Shepherd, a dentist based in Peterborough. Tooth decay is completely preventable. This disease can lead to unnecessary suffering, sleepless nights for both the child and their responsible adults, often resulting in time off school and work (60,000 days per year are lost for hospital extractions alone). Then why, on a daily basis, do dentists like myself see very young children in pain, with decayed, often infected teeth? The simple answer is SUGAR, often found in very high quantities in the plethora of processed food that we eat in abundance in this country. The crazy thing is we don’t need sugar in our diet, carbohydrates yes, but not sugar. In 2017, 1 in 4 children in England had decay by the age of 5, 23.3% to be exact. There is a wide variation in different areas of the country. For example, in the South East, the figure stands at 16.4%, whilst in the North West it’s as high 47.1%. In England 2.4% of 1 – 5 year old’s had hospital extractions, 9 out of 10 of these were due to preventable tooth decay. That’s 170 extractions per day and this does not take account extractions carried out in general dental practice. The regional inequalities often persist for socio – economic reasons, poorer families relying on cheap processed foods with high sugar, salt, and fat levels. In the UK we eat a phenomenal amount of processed foods. In fact, 50.7% of the foods we eat , is in the form of so-called convenience foods, ready meals, sugary drinks, sweets, biscuits, crisps etc. The list is very long, and the amount of sugar in these foods can be staggering. Compare us to other European countries, for example in France 14.2% of family food is processed, whilst in Italy the figure is 13.7%. Why do very young children eat so much sugar? Who feeds them this unhealthy food? And as responsible adults, what are we going to do about this? In the next blog I’ll be giving guidance. In the meantime, please remember that every time we feed our children, we need to make the right choices. No one would intentionally want to cause harm to a child, but that is exactly what we’re doing. There are currently no comments on this post, be the first to comment. All comments are approved by FFL before they are displayed in the comments above.